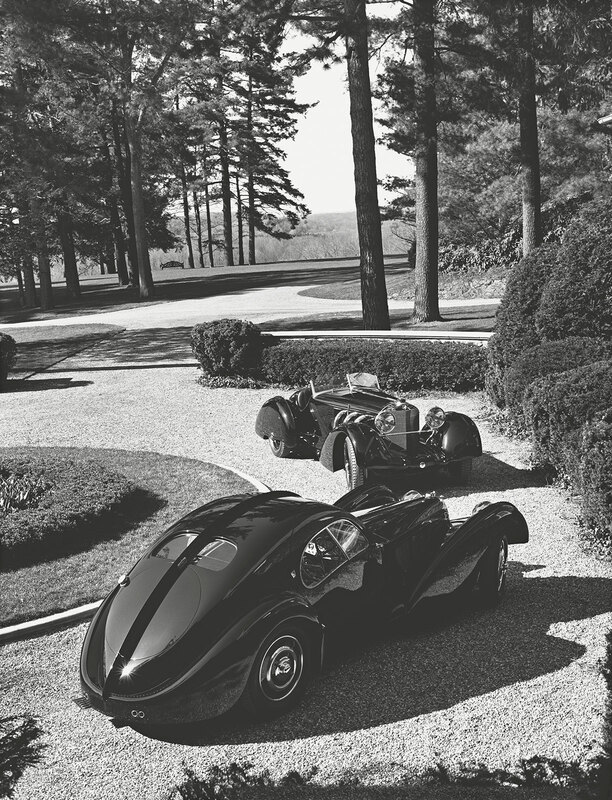 Just like the recently launched Black Safari Flying Tourbillon, the Ralph Lauren Automotive watches take their cue from the dashboard of the Bugatti Type 57SC Atlantic Coupe, a multi-million dollar beauty from the designer’s legendary car collection. 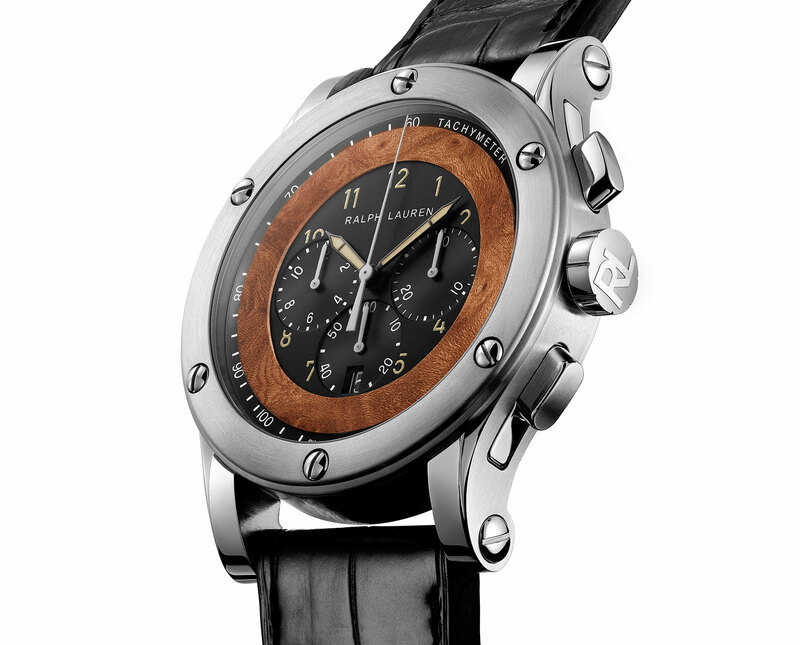 All feature a dial with a distinctive elm burl wood veneer, just as found in the Bugatti coupe. 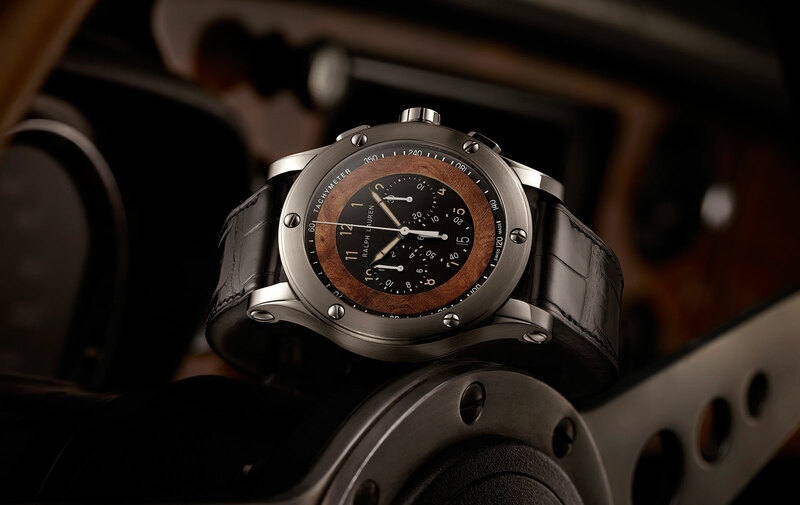 The latest model to join the collection is the Automotive Chronograph, which will be unveiled in January next year at SIHH 2015. Visually the watch is similar to the rest of the Sporting Automotive, with a large, 44.8 mm steel case and a bezel secured with six screws. With Ralph Lauren Watch & Jewelry being a joint venture with Richemont, the movement comes from Jaeger-LeCoultre. It’s the calibre RL751A/1, which is actually the Jaeger-LeCoultre calibre 751, a self-winding chronograph with column wheel and vertical clutch. 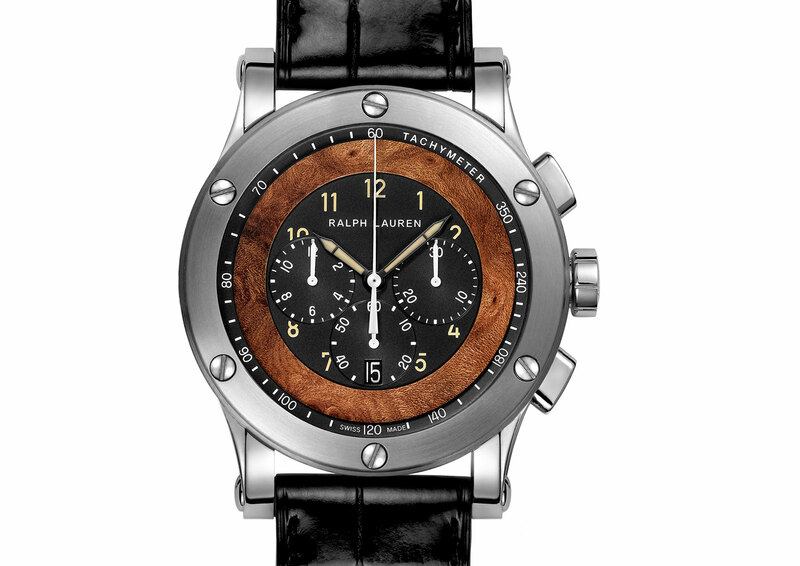 The exact price has yet to be determined but Ralph Lauren notes it will be between US$7000-8000.